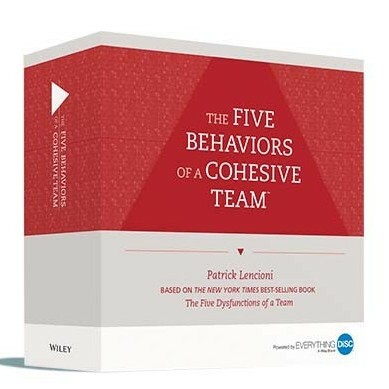 Includes everything you need to successfully facilitate The Five Behaviors of a Cohesive Team sessions. The Facilitation Kit includes a USB drive with facilitation and support materials and a set of takeaway cards for use by the participants. 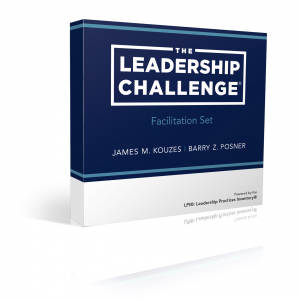 The Facilitator’s Guide, PowerPoint® presentations, and participant handouts can be used as is or customized for your needs. The Five Behaviors of a Cohesive Team™ Facilitation Kit includes everything you need to successfully facilitate The Five Behaviors of a Cohesive Team sessions. In the facilitation, each module builds on the previous one, helping participants see how each behavior serves as a foundation for the next. Exercises within each of the modules give participants an opportunity to begin practicing the behaviors. Further, personality styles are used as a point of reference in each of the five behavior modules, allowing participants to see how their own and their teammates’ styles affect their work as a team. 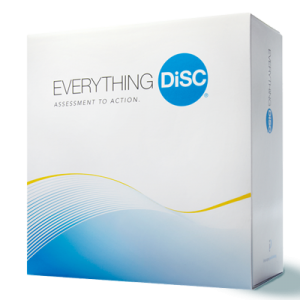 You choose the assessment version you’d like to use: Everything DiSC or MBTI-compatible.